May 16 marks 50 years since the declaration of China’s Cultural Revolution, a decade that plunged the country into chaos, leaving millions dead and transforming its political landscape. 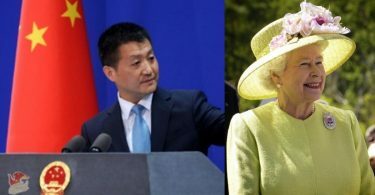 Here is the background to this critical period in Chinese history. It was partly a political power struggle. In the early 1960s, China’s paramount leader Mao Zedong found himself losing control. Many of his ideas had been disproved by the failure of the Great Leap Forward, an effort to rapidly industrialise the country that led to a massive famine and the deaths of tens of millions. In response, he fomented a national movement to discredit political rivals, encouraging young people and workers to rebel against the social order and “bombard the headquarters”. 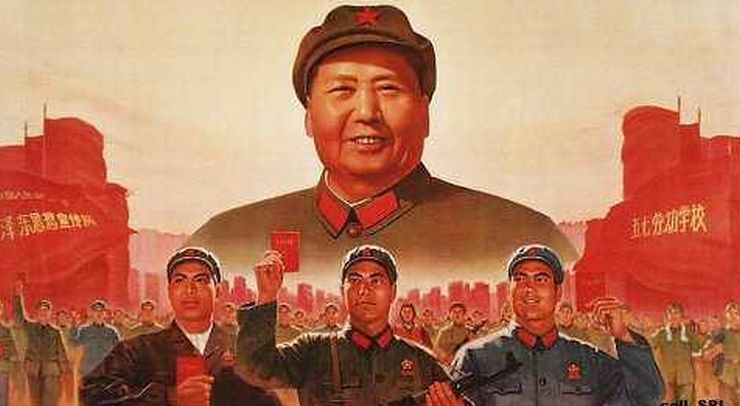 Through skillful manipulation of public sentiment, Mao and his allies destroyed many top leaders and cultivated a cult of personality around Mao that gave him near-total control of the government. It was also a struggle for ideological purity, pitting neighbour against neighbour and even child against parent as each sought to prove their leftist credentials. Participants rejected traditional Chinese values, calling for true Communists to “smash the ‘four olds'”: old customs, old culture, old habits and old ideas. Many of the country’s most valuable relics and buildings were destroyed, and, as the Cultural Revolution rejected foreign influence, China entered a period of extreme xenophobia. The “Circular of the Central Committee of the Communist Party of China on the Great Proletarian Cultural Revolution” was issued on May 16, 1966 setting up a leadership group of Mao, his wife Jiang Qing, and other key supporters. It aimed to weed out supposed capitalist infiltration of the communist cause — and Mao’s own rivals — in the culmination of a push that began in 1962 when he panned a play he thought critical of his rule. 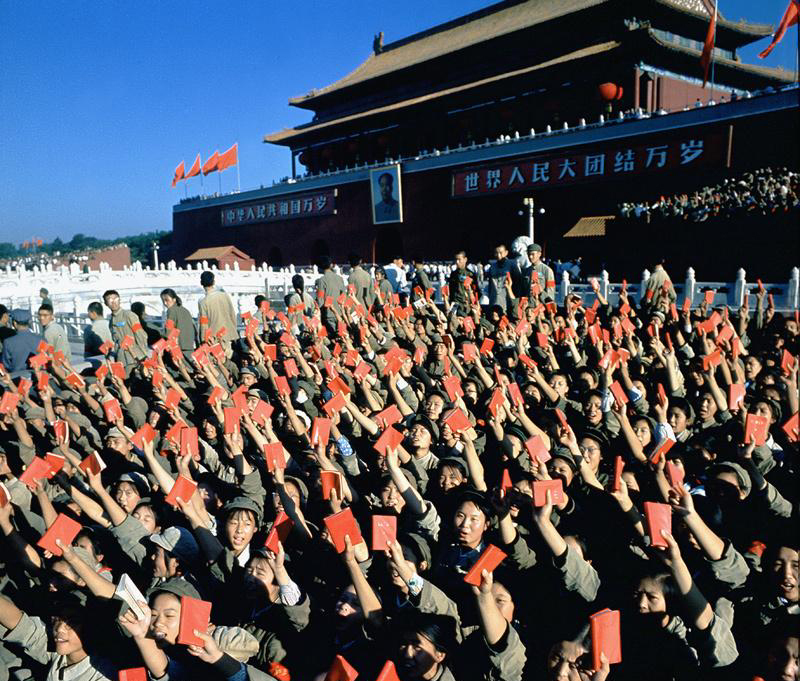 Students and schoolchildren formed into Red Guards, devoted to rooting out “capitalist roaders” and promoting Mao Zedong Thought. 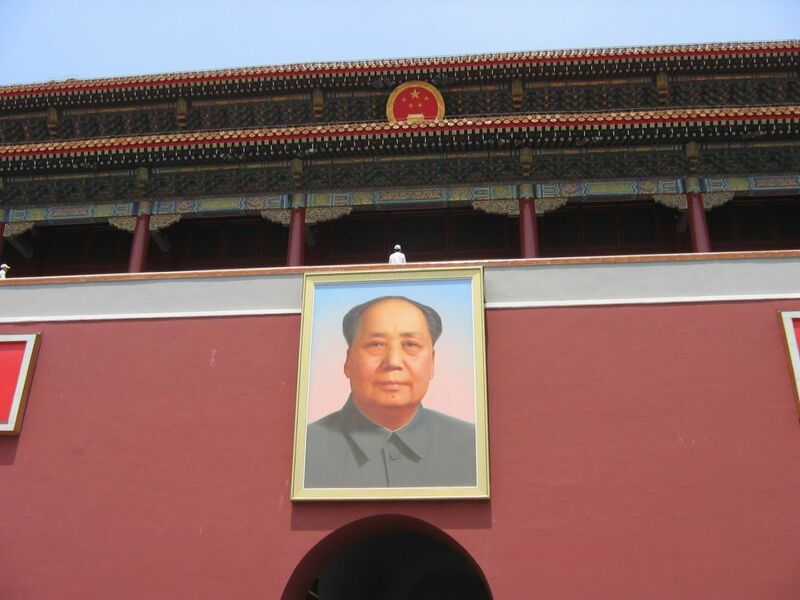 Mao encouraged them to criticise their elders, their teachers and the government. By mid-June, schools were shuttered. Mao and his allies encouraged revolutionary fervour and invited students to spread the movement countrywide, letting them ride trains without cost. Mao’s call for “permanent revolution” soon got out of hand, with students’ attacks on “counter-revolutionaries” and “class enemies” turning violent. The Red Guards split into rival factions, like gangs, sometimes fighting each other in the streets. Historians believe millions died in the ensuing violence, ranging from street battles to public denunciations, or even torture and executions. Others killed themselves as a result of intense criticism. Concerned by the chaos he had unleashed, Mao in 1968 sent troops to stop the Red Guards, forcing millions of young urbanites to move to the countryside. As a result, an entire generation of China’s “sent down youth” largely missed out on formal education. By 1969, the army had restored a modicum of order in the country, helped by the looming threat of war with the Soviet Union. Many of Mao’s followers were disillusioned by the mysterious death in 1971 of his hand-chosen successor Lin Biao, who was accused of plotting to assassinate the leader. Mao’s wife Jiang Qing and her associates, known as the Gang of Four, struggled with more moderate elements in the Communist Party for control. But by the time Mao died in 1976, there was little appetite left for the Gang of Four’s radical leftism. 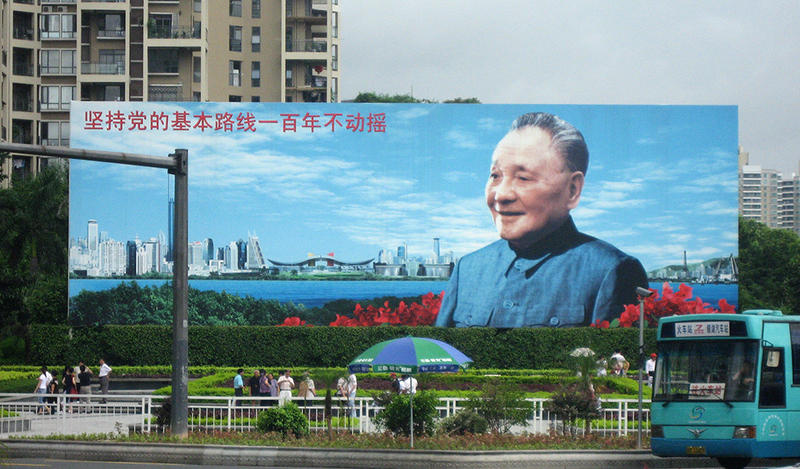 The group was thrown out of power and replaced by Deng Xiaoping, who began the slow process of reforming China’s economy and opening it to the outside world. In 1981, the Communist party declared that Mao was 70 percent correct and 30 percent wrong. Opinions on the Cultural Revolution are similarly mixed. While many look back on it as a dark time in China’s history, others see it as a crucible that tested the nation. 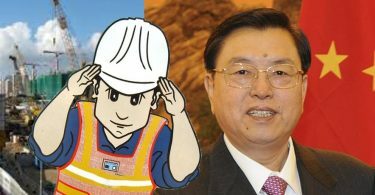 The hard lessons of the era produced today’s leading figures, from President Xi Jinping to successful businessman Wang Jianlin. But it also created deep scars on both the country’s landscape and national psyche that still exist today.